When UV islands are packed too tightly together, there’s little to no room between them. That’s great because it makes use of every available pixel on the UV Map, however when it comes to texturing in Photoshop, selecting separate islands is very difficult. 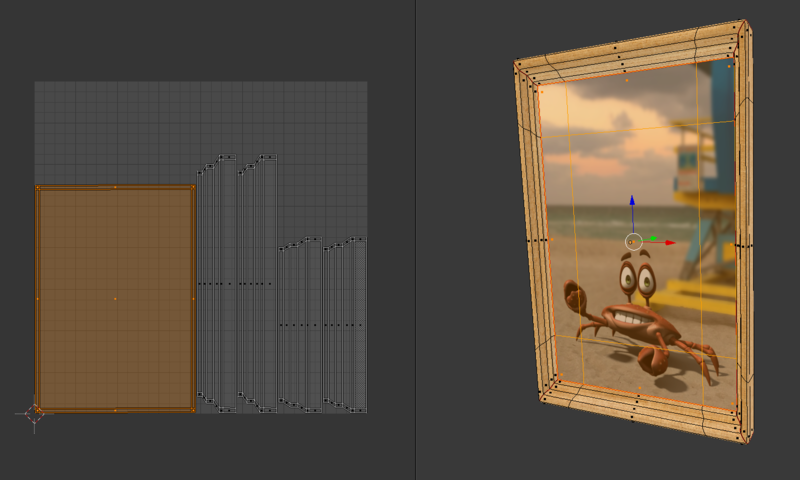 Blender has a nice feature that lets us add a margin in between UV islands. It’s a little tricky to find. Here’s where to start looking for that menu. Unwrap your object. 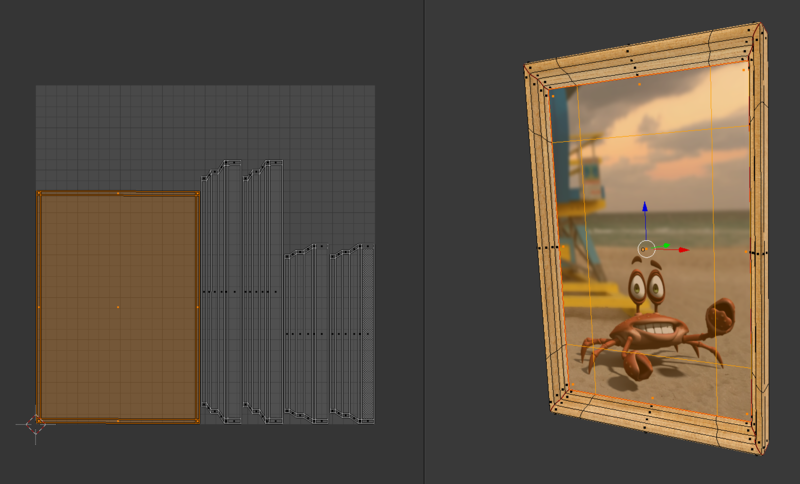 Use the UV Editing layout for this, or have a 3D View and a UV Editor showing side by side. Select all islands in the UV window, then hit CTRL + P to pack those islands. 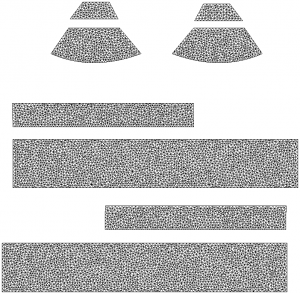 The menu is also available from the menu: UVs – Pack Islands. By default the margin between islands is very small. To change it, bring up the Tools Palette in the 3D View by pressing T. It’s the pane that comes up on the left hand side of the window. 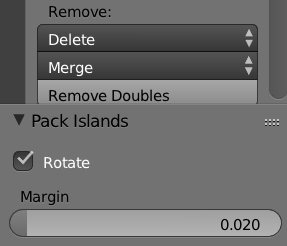 At the very bottom of it you’ll see the Pack Islands window, and a margin property you can set. Try 0.02 for a slightly larger margin (I believe the default is 0.001). If you don’t see this window, watch out for a little plus icon at the bottom of the Tools Palette – it maybe collapsed (it does that sometimes). 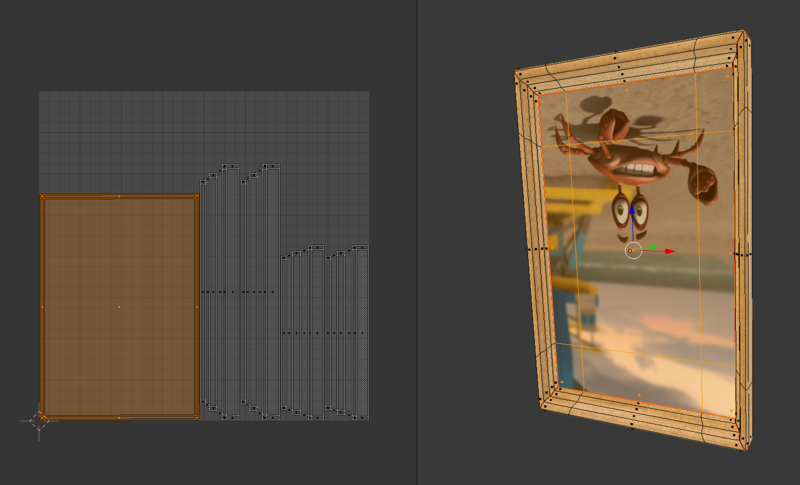 Sometimes it’s necessary to have a 2D Texture Template for a 3D model. It makes texturing a lot easier in 2D painting apps. While some programmes like Marvelous Designer can create the UVs, and quite clearly show them to us, there’s no easy way to export them as a flat file – akin to the one you see on the right here. Photoshop to the rescue! All versions of Photoshop 3D and Photoshop CC can import OBJ files, and they can not only display the UV Map as an overlay, they can turn it into a new Layer for us as well. Unwrapping UVs is tough – no matter in which application (apart from ZBrush perhaps, where everything else is really difficult). 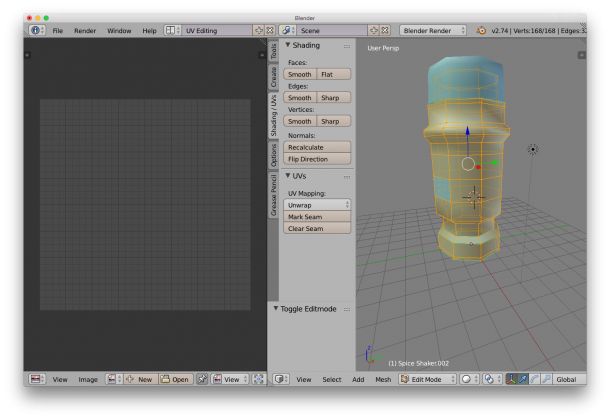 Here’s how to get started with UV Unwrapping in Blender. Load an object and make sure you’re in Edit Mode. This is only allowed with a single object selected. Disable any subsurface or smoothing that’s applied on the object so that we have less vertices to work with.